Cool story: yesterday we delivered Jen’s parents’ wedding album to them! 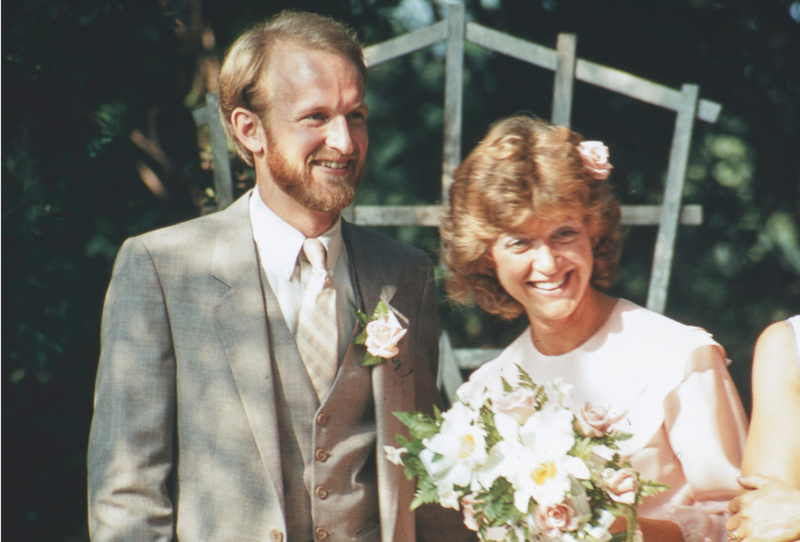 Married 33 years ago in a small ceremony, images from the volunteer cameraman didn’t turn out due to a broken camera. Another family friend recently found long-lost candid slides from the day in his basement. We took the slides, developed and enhanced the images, and surprised them on Thanksgiving with prints and a full album of the dozen photos. Such a special (and strange) moment to share, and really reminded us of the whole point of this life thing.